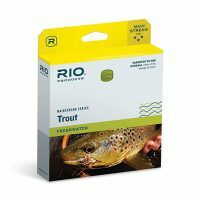 The Airflo Super-Dri CAST Fly Line line is designed as the ultimate all around tool for targeting Atlantic Salmon with a single hand rod. 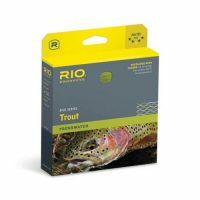 The line loads 9 and 10 foot rods easily, and the precise front taper can deliver a fly into the wind but is not too aggressive to disturb low clear water late in the season. 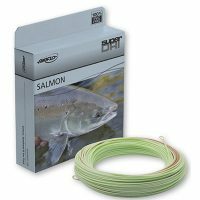 The C.A.S.T is also an excellent choice for anglers chucking skaters or swinging muddlers and traditional patterns for summer-run steelhead. Need Pro Shop Fishing Services? Click here for more information about Wader & Tackle Rentals, Licences and more.